Need for Speed Rivals footage shows off new gameplay features. 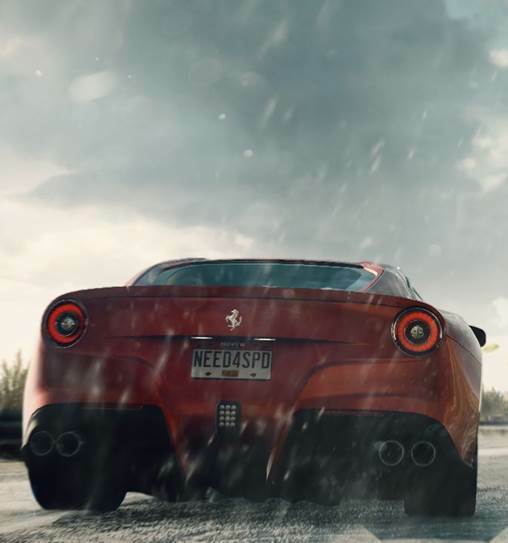 Earlier today EA released a new trailer for their upcoming latest installment in the Need For Speed series, Need For Speed Rivals. Need For Speed Rivals is set to release this coming November, across PC, current gen and next gen consoles. 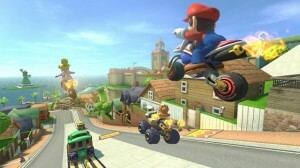 In this trailer we are treated to more sleek action, awesome cars, and superb graphics. However, in this trailer, we actually get our first glimpse of what to expect from the plot of Need For Speed, not that many gamers play it for the plot. It seems in this installment though that some more effort has been put in on that front. From the looks of things your main foe will be the police, though it is yet unclear in what capacity they will be hassling you. Most likely is that the police will be trying to interrupt your drag racing operation, and then as a result, start drag racing you. Video game logic rules.